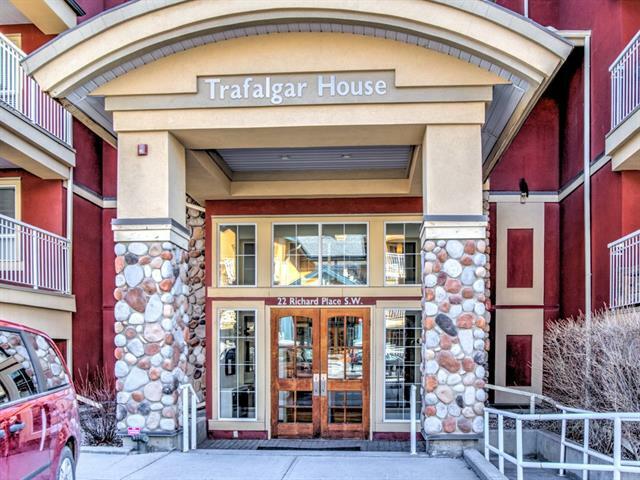 Find Lincoln Park real estate listings & homes for sale Calgary: Search 20 Lincoln Park real estate listings, attached, detached homes for sale West Calgary REALTORS® on Wednesday, April 24th 12:22am read Lincoln Park real estate. 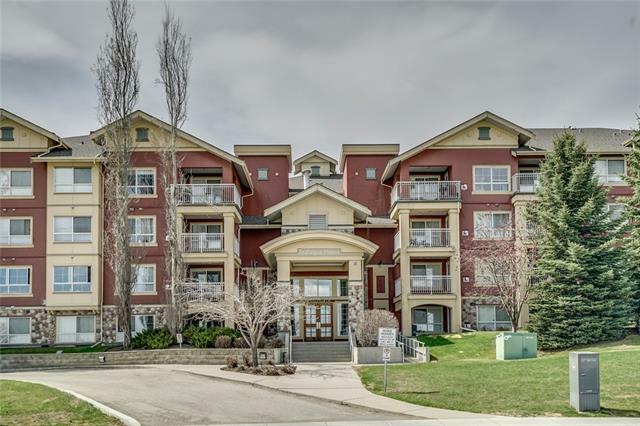 Search Lincoln Park real estate listings, attached homes, apartments for sale community in southwest Calgary, Alberta. Lincoln Park homes is located north of Glenmore Trail and west of Crowchild Trail. 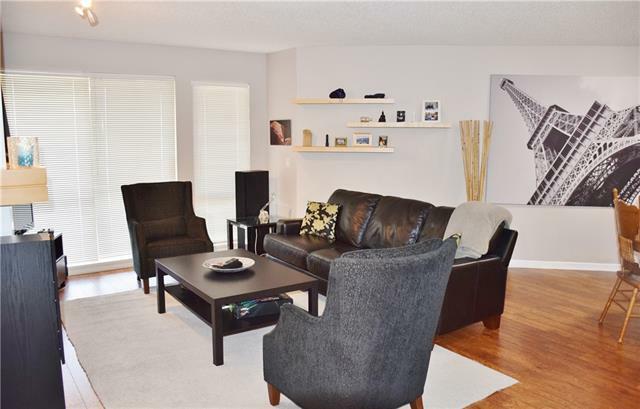 Research 20 active Lincoln Park real estate listings, MLS® real estate statistics, open houses, townhomes, apartments, MLS® homes for sale, photos of houses West Calgary on Wednesday, April 24th 12:22am. Find Lincoln Park REALTORS® with active properties in subdivision average price $264,869.90 highest $359,900.00. Property types may include Attached homes, affordable Detached Homes, Luxury Homes plus Condos, Townhomes, Townhouses, Rowhouses, For Sale By Owner, Lake Homes including any Bank owned Foreclosures. Research Lincoln Park real estate information, real estate statistics, reviews, homes for sale, Luxury homes, condos, maps, townhomes and local REALTORS®. Find today's Lincoln Park housing market statistics, past sales history, dates and prices, public schools explore community information parks and daily breaking news. The market is always changing, you need Top rated real estate agents experts ready to answer your questions about attached, detached homes, land, neighborhoods, Transit Schedules, schools, parks, events and the newest listings for sale. Compare golf courses, Lincoln Park quadrant maps , Lincoln Park crime statistics zone maps, restaurants, shops, off leash dog parks and of course the people! IF buying or selling, you can expect expert advice, high quality service, straight forward communication plus attention to detail. Information on real estate & homes for sale, quick possessions, foreclosures, infills, bank owned, acreages, lake homes, new construction. Find Lincoln Park Home For Sale, compare Lincoln Park attached, detached, condos and single family homes. View property details, photos, video tours, floor plans and detailed descriptions. 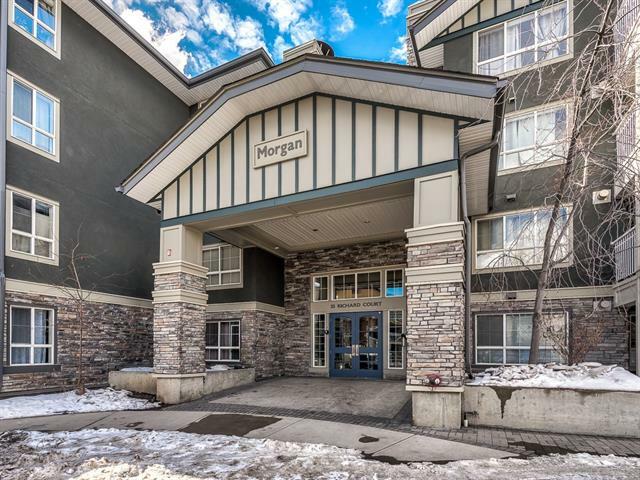 Lincoln Park is a residential community in West quadrant of Calgary with plenty of area parks, recreation and activities. View Lincoln Park schools by Map, by area, or profile details for a list of schools in this subdivision. Research Lincoln Park Public schools, Lincoln Park Catholic schools, nearby Lincoln Park French Immersion schools, transit schedules combined with excellent education opportunities available. "Tara Molina not only helped me sell my home, she also helped me buy a home! After several failed attempts to sell with other Realtors, as well as trying to sell it myself, Tara helped me achieve a higher than assessed value for my home in a buyers market which was incredible! Tara also helped my purchase a home and negotiated the purchase price under assessed value which was an absolute win! It was an absolute pleasure working with her and I have referred her many times to family and friends. She is the Best Realtor in Airdrie hands down. Her marketing skills are second to none, and her positivity is contagious. 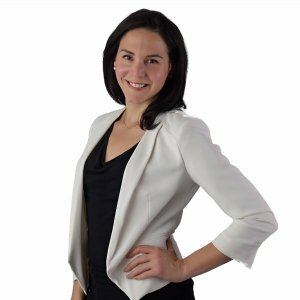 Tara Molina is in my opinion the Top Airdrie Realtor and is worth a call if you are thinking about selling or buying a home in the Airdrie or Calgary area!" "Want to say a big thank you to Tara Molina, she always went above and beyond to accommodate me when I was searching for my first home. Always very professional, positive and paid close attention to my wants and needs. I would highly recommend her to anyone looking to buy or sell a property."